We are a Church of England Voluntary Controlled church. This video helps explain what a Church of England School is. CLICK HERE. As a Church of England school we celebrate Christian values that help us work, pray and learn together. 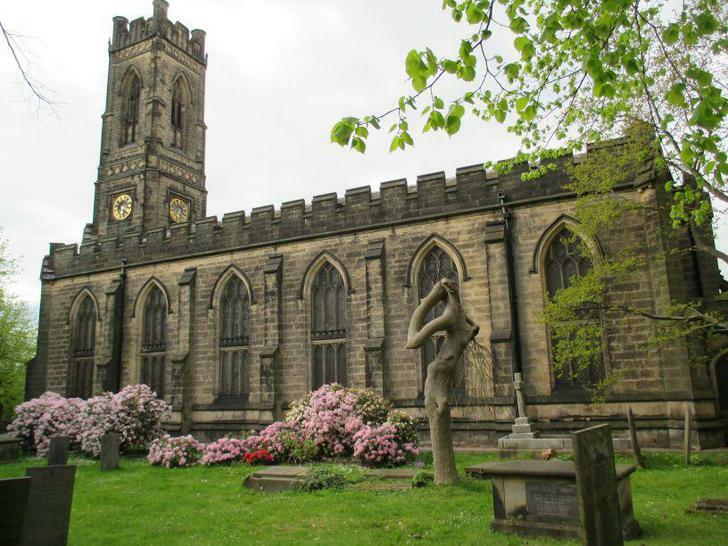 We have strong links with St. Peter's church in Belper. Reverend Anne Stratton is a frequent visitor to our school. She takes termly acts of collective worship and is on our governing body. There are also regular services at St. Peter's led by children from different year groups to celebrate particular festivals or events in the life of the school. As well as regular services our children also frequently visit St. Peter's for educational visits when we discover more about christian worship and faith. 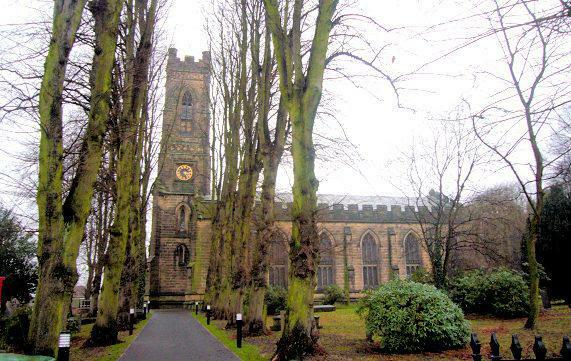 We also celebrate our links with the Diocese of Derbyshire. As part of the diocese family we are able to work together with diocese staff and with the staff from more than a hundred other Church of England Schools in Derbyshire to help us support children and staff. Our collective worship page gives information about the daily acts of collective worship (sometimes called assemblies) that all children attend at St. John's. We use the Values for Life resources to help us plan these. Our Christian values that staff and children at St. John's use to help guide us in all that we do. The images below shows St. Peter's church on a fresh winter morning and a summer day. The Diocese of Derbyshire The web page of the diocesan board of education.